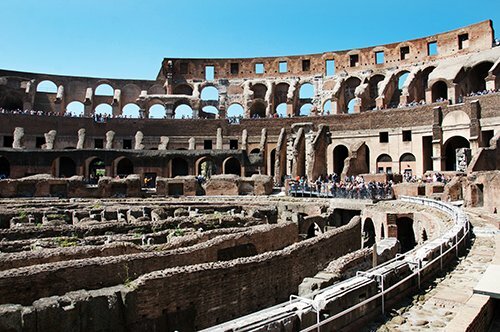 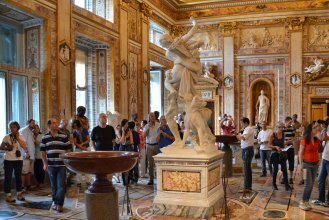 Choose the schedule that you prefer and reserve your entrance time to one of the most beautiful museums in Rome. 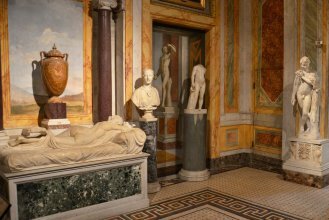 Admire the masterpieces of Caravaggio, Raffaello and Bernini. 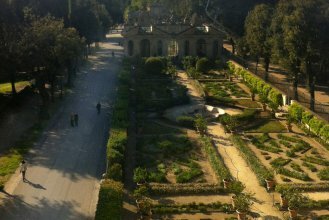 After the visit, relax in the immense Villa Borghese park. 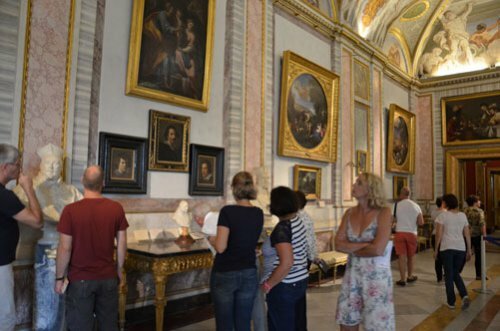 A large collection of artworks are waiting for you! 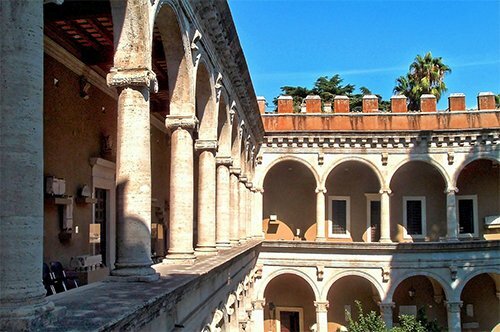 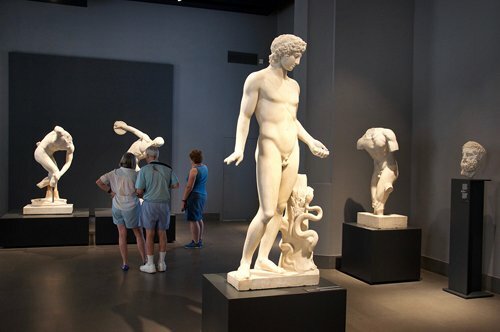 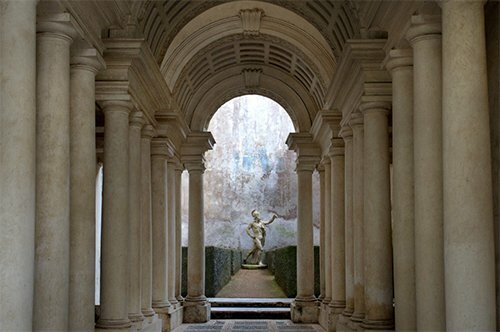 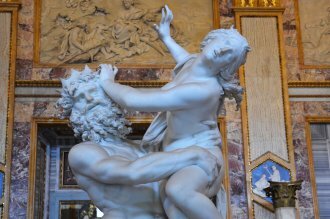 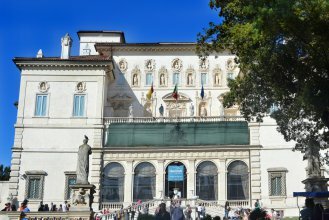 Visit the museum which has the largest number of sculptures by Bernini and paintings of Caravaggio in the world. 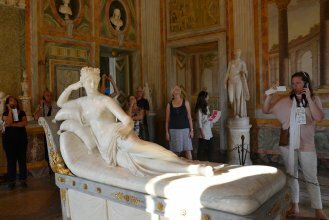 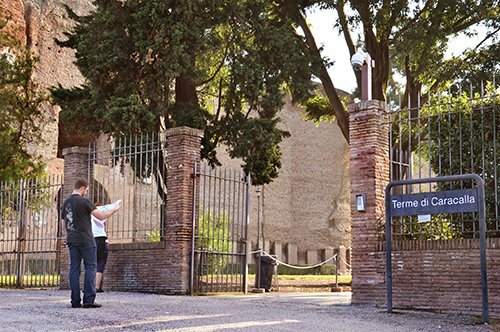 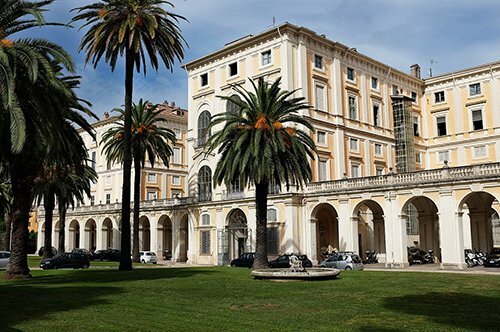 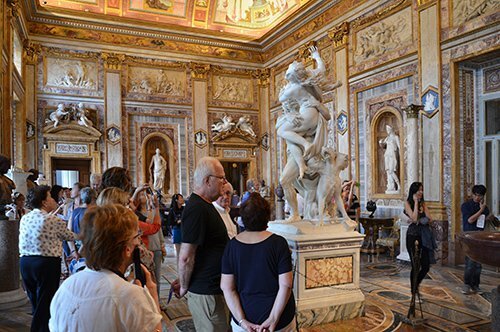 The day of the visit you will have to show your voucher at the Borghese Gallery entry, remember to arrive at least 15 minutes before the scheduled time. 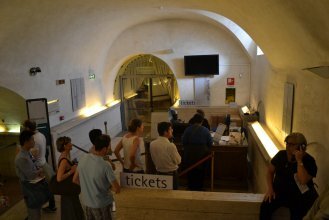 It is important to show the reservation number written on the confirmation voucher, otherwise you will have to pay for the tickets again. 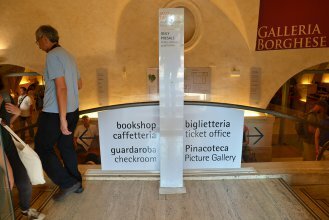 It is possible to stay inside the Gallery only during the reserved period of time (reservation periods are divided into visits of 2 hours for every 360 people at the time. 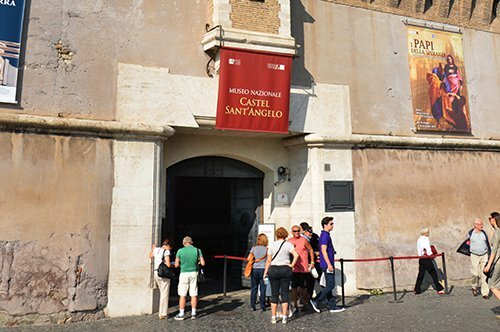 After two hours, visitors must leave the museum).